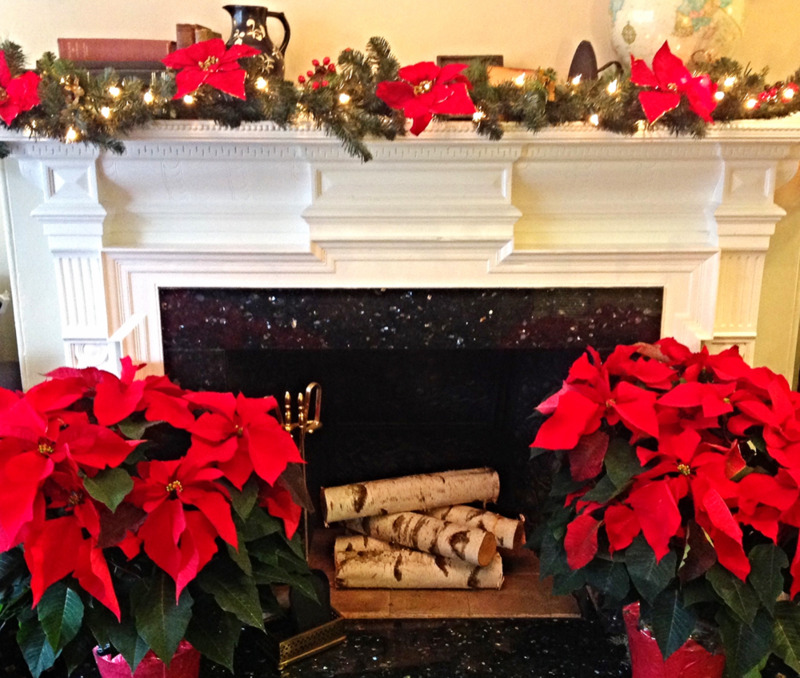 Winter is a cozy time around the Newbury Guest House. Tree-lined Newbury Street is lit up by sparkling lights that lead travelers to winter-inspired fun, like ice skating at Frog Pond in the Boston Common and pop-up craft markets in Back Bay and on Newbury street. To make your winter stay even more magical, the Newbury Guest House hotel is running a seasonal special from January to the end of February 2018. Please call the hotel directly at 617-670-6000 to book your stay with this promotion. This special is only available by contacting the hotel directly and cannot be combined with other discounts or promotional offers. Rooms are limited.